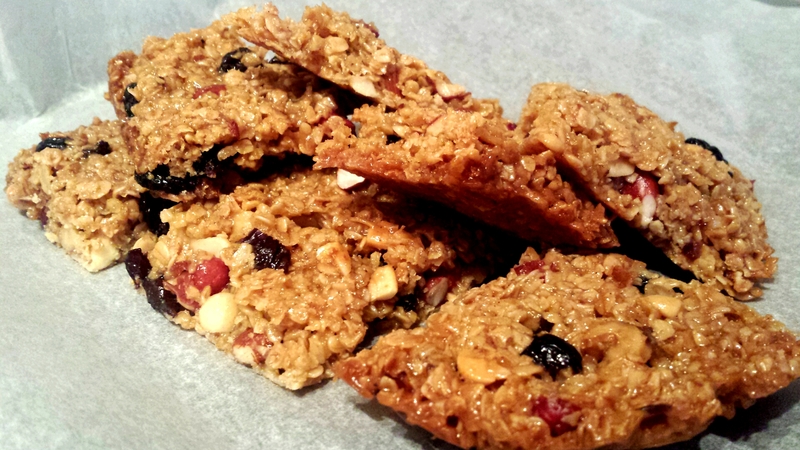 This entry was posted in Recipes and tagged breakfast, breakfast bars, dried fruit, dried nuts, fruit, golden syrup, nuts, porridge oats by sotiris14. Bookmark the permalink. I would use ‘sugar beet juice’ here. Thanks Ema, I’ll bear that in mind to try some time. Ofcuz dear, we can always share ideas for better taste and health.